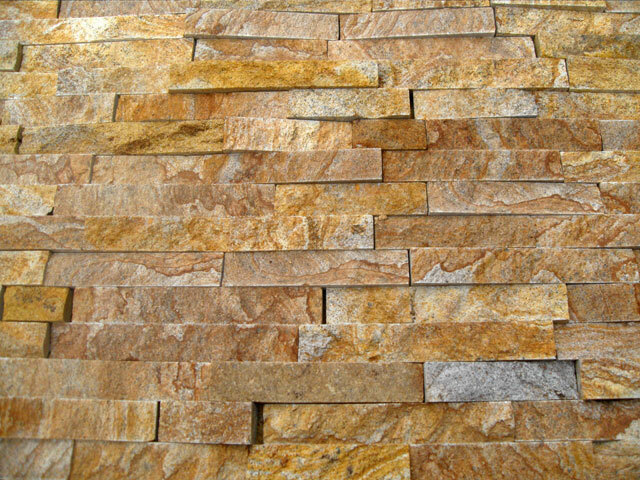 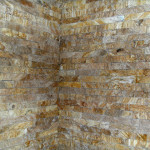 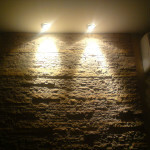 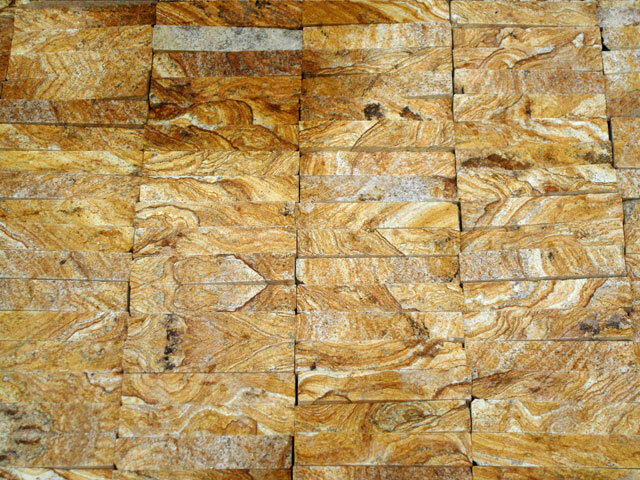 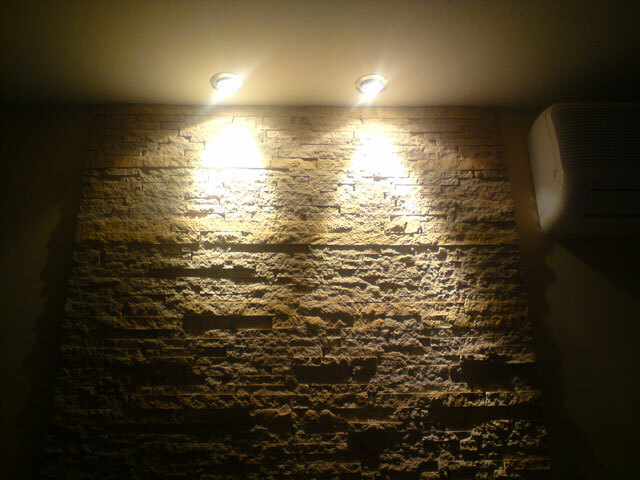 Mottled sandstone – is something that leaves a fantastic visual impression. 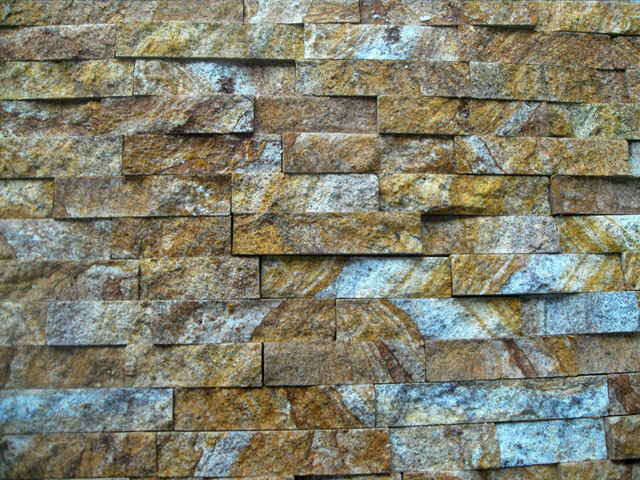 Each piece of stone has its own set of colour shades. 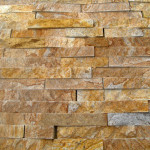 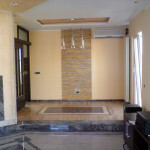 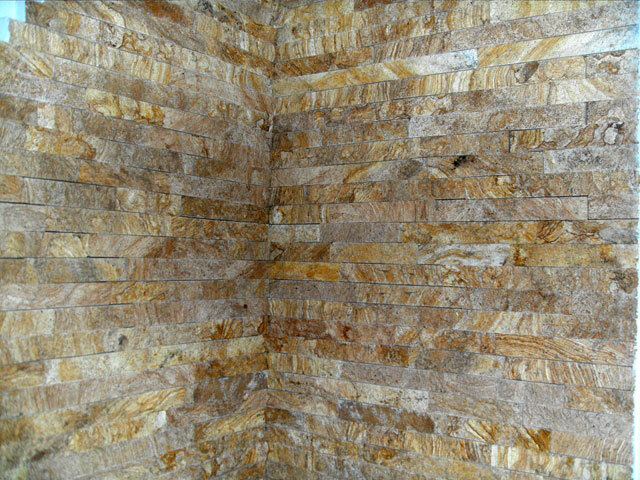 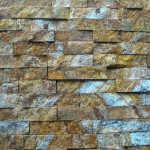 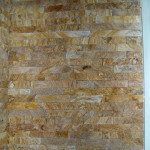 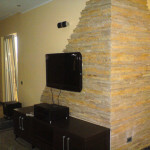 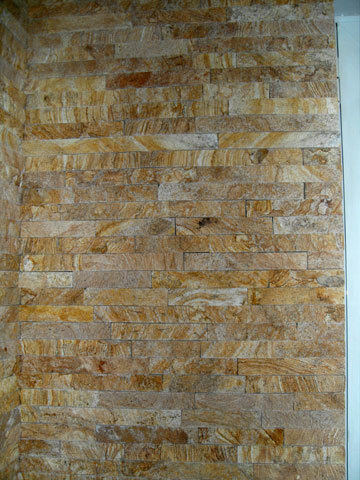 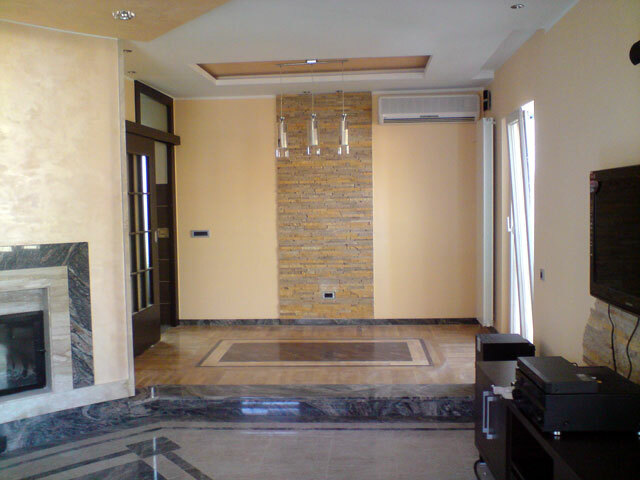 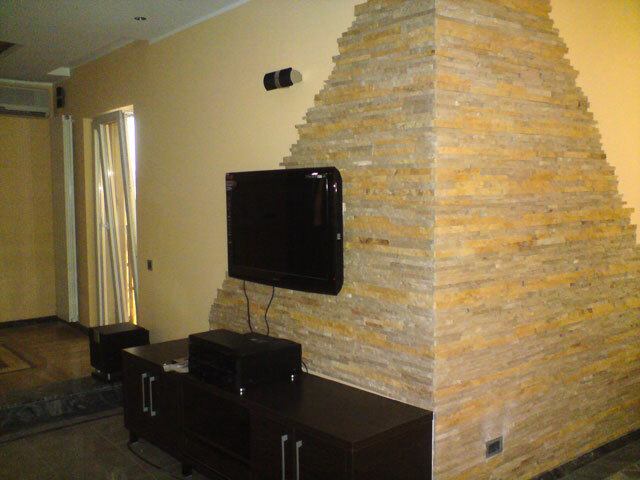 It is delivered in 2 or 3cm wide bars and our shop is the only place where you can find this stone. 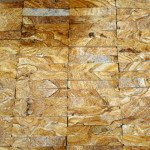 It is resistant to high temperatures, so it can be installed near heat sources.